The healthier alternative for a sweet snack. Cookies contain only 100 calories and zero trans fat. 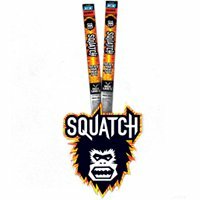 Food Type: Cookies; Flavor: Chocolate Chip; Capacity (Weight): 4/5 oz; Packing Type: Pack. A healthy and satisfying go-to snack. An excellent source of vitamin E, calcium and iron. Perfectly sized to quiet your hunger. Calorie counting made simple�a great weight management advantage. 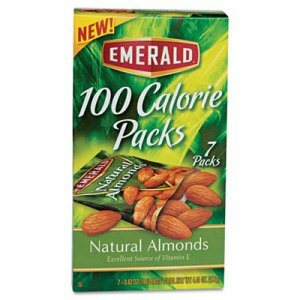 Food Type: Nuts; Flavor: All Natural Almonds; Capacity (Weight): 0.63 oz; Packing Type: Pack. A healthy and satisfying go-to snack. An excellent source of vitamin E, calcium and iron. Perfectly sized to quiet your hunger. Calorie counting made simple�a great weight management advantage. 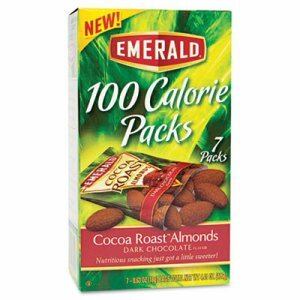 Food Type: Nuts; Flavor: Dark Chocolate Cocoa Roast Almonds; Capacity (Weight): 0.63 oz; Packing Type: Pack. A healthy and satisfying go-to snack. An excellent source of vitamin E, calcium and iron. Perfectly sized to quiet your hunger. Calorie counting made simple�a great weight management advantage. Food Type: Nuts; Flavor: Dry Roasted Almonds; Capacity (Weight): 0.63 oz; Packing Type: Pack. A healthy and satisfying go-to snack. An excellent source of vitamin E, calcium and iron. Perfectly sized to quiet your hunger. Calorie counting made simple�a great weight management advantage. 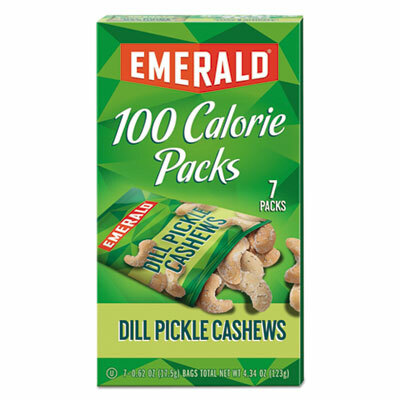 Food Type: Nuts; Flavor: Dill Pickle Cashews; Capacity (Weight): 0.62 oz; Packing Type: Pack. A healthy and satisfying go-to snack. An excellent source of vitamin E, calcium and iron. Perfectly sized to quiet your hunger. Calorie counting made simple�a great weight management advantage. 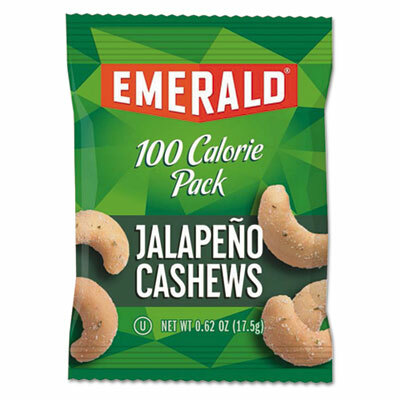 Food Type: Nuts; Flavor: Jalapeno Cashews; Capacity (Weight): 0.62 oz; Packing Type: Pack. A healthy and satisfying go-to snack. An excellent source of vitamin E, calcium and iron. Perfectly sized to quiet your hunger. Calorie counting made simple�a great weight management advantage. 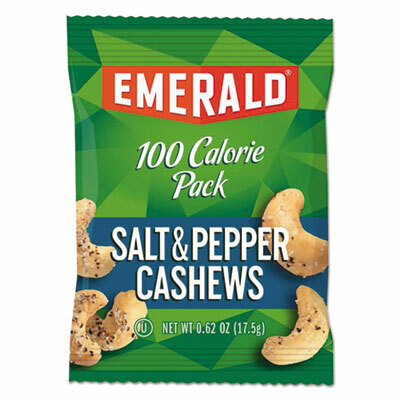 Food Type: Nuts; Flavor: Salt & Pepper Cashews; Capacity (Weight): 0.62 oz; Packing Type: Pack. A healthy and satisfying go-to snack. An excellent source of vitamin E, calcium and iron. Perfectly sized to quiet your hunger. Calorie counting made simple�a great weight management advantage. 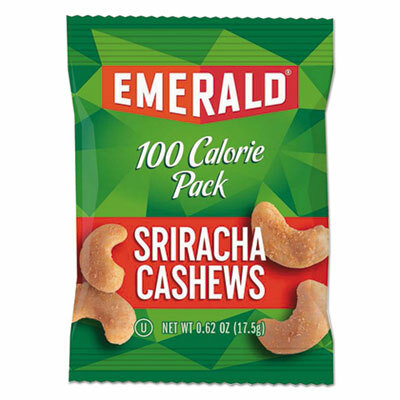 Food Type: Nuts; Flavor: Sriracha Cashews; Capacity (Weight): 0.62 oz; Packing Type: Pack. A healthy and satisfying go-to snack. An excellent source of vitamin E, calcium and iron. Perfectly sized to quiet your hunger. Calorie counting made simple�a great weight management advantage. 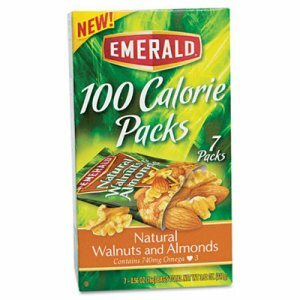 Food Type: Nuts; Flavor: Walnuts and Almonds; Capacity (Weight): 0.56 oz; Packing Type: Pack. The healthier alternative for a sweet snack. Cookies contain only 100 calories and zero trans fat. Food Type: Cookies; Flavor: Chocolate; Capacity (Weight): 0.81 oz; Packing Type: Bag. 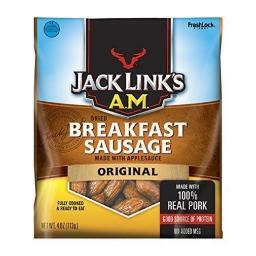 JACK LINK'S LOADED WILD STICK SNACK Jack Link's Loaded Wild Stick w/bacon & cheddar Conquer huge hunger with 8 grams of protein - per serving Flavors that only come from real bacon and - real cheese Made with pork and beef 11933 1.5OZ WILD STICK SIZE:1.5 Oz. 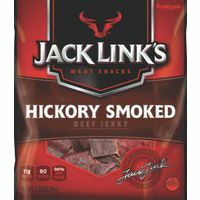 JACK LINKS HOT WILD STICK SNACKS Hot Wild Sticks conquer hunger with 6 grams - of protein and a hot flavor At only 150 calories, these sticks are the - perfect portable protein snack Made with pork, beef and chicken 12162 1OZ HOT WILD STICK SIZE:1 Oz. Enjoy a tasty treat any time with microwave mac and cheese made with organic pasta. Comes in a convenient microwave cup. Made with 100% real cheese for a deliciously cheesy treat any time. Easy to make�just add water and microwave for two minutes and enjoy. Made with no artificial flavors, synthetic colors or preservatives. 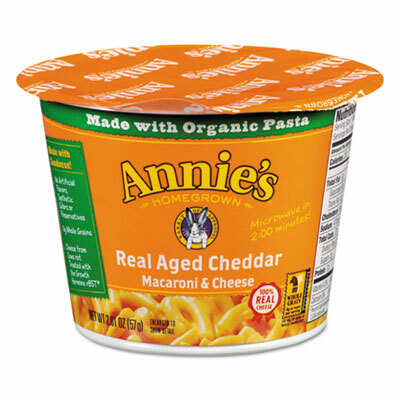 Food Type: Macaroni and Cheese; Flavor: Real Aged Cheddar; Capacity (Weight): 2.01 oz; Packing Type: Cup. Gourmet-quality snacks promote good health. 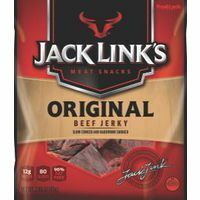 Tasty snacks in large resealable bags are an excellent choice for sharing around the office. Nuts provide a healthy, yet satisfying selection for everyday snacking. 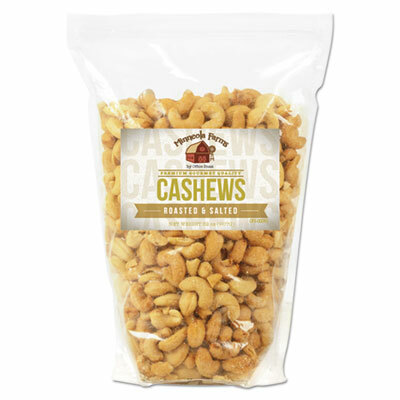 Food Type: Nuts; Flavor: Cashews; Capacity (Weight): 32 oz; Packing Type: Bag. Gourmet-quality snacks promote good health. 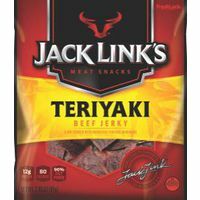 Tasty snacks in large resealable bags are an excellent choice for sharing around the office. Nuts provide a healthy, yet satisfying selection for everyday snacking. 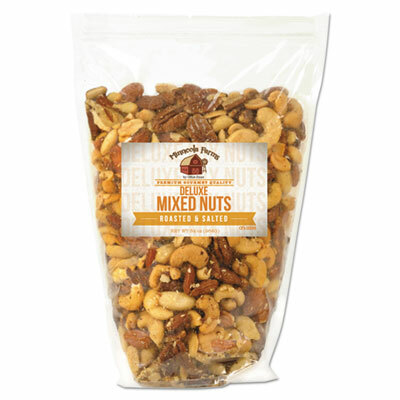 Food Type: Nuts; Flavor: Deluxe Nut Mix; Capacity (Weight): 34 oz; Packing Type: Bag. Gourmet-quality snacks promote good health. 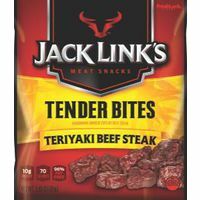 Tasty snacks in large resealable bags are an excellent choice for sharing around the office. Nuts provide a healthy, yet satisfying selection for everyday snacking. 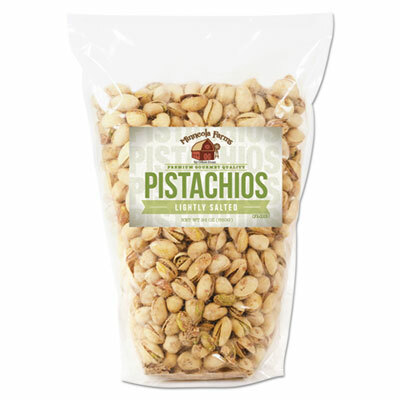 Food Type: Nuts; Flavor: Pistachios; Capacity (Weight): 24 oz; Packing Type: Bag. Gourmet-quality snacks promote good health. 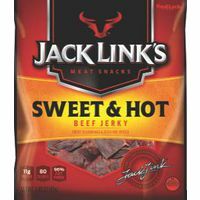 Tasty snacks in large resealable bags are an excellent choice for sharing around the office. Nuts provide a healthy, yet satisfying selection for everyday snacking. 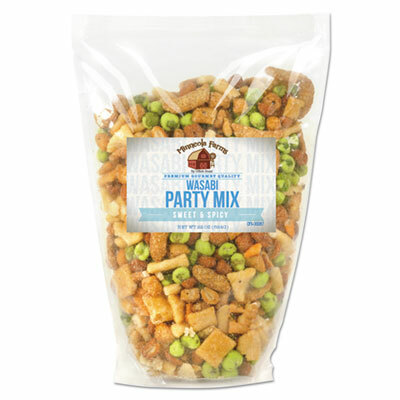 Food Type: Nuts; Flavor: Wasabi Party Mix; Capacity (Weight): 22 oz; Packing Type: Bag. Tasty, crunchy cereals are a great way to power up during your morning meal: cereal and milk is a great way to get fiber, protein, calcium, vitamin D and potassium. Handy, single-serving boxes eliminate the mixing and measuring from your morning; simply pour and enjoy. Assorted mini boxes are a great choice for hotels and restaurants, and even for big family breakfasts, allowing everyone to pick just what they want. Convenient, small boxes are also great for snacking on the go. 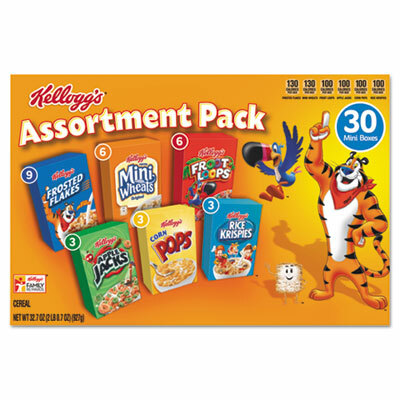 Yummy assortment includes your favorite cereals with 5 each of Frosted Flakes, Frosted Mini-Wheats, Apple Jacks, Froot Loops, Corn Pops and Rice Krispies. Food Type: Breakfast Cereal; Flavor: Assorted; Capacity (Weight): 2.39 oz; Packing Type: Box. Individual servings, super-size-to-go cups. 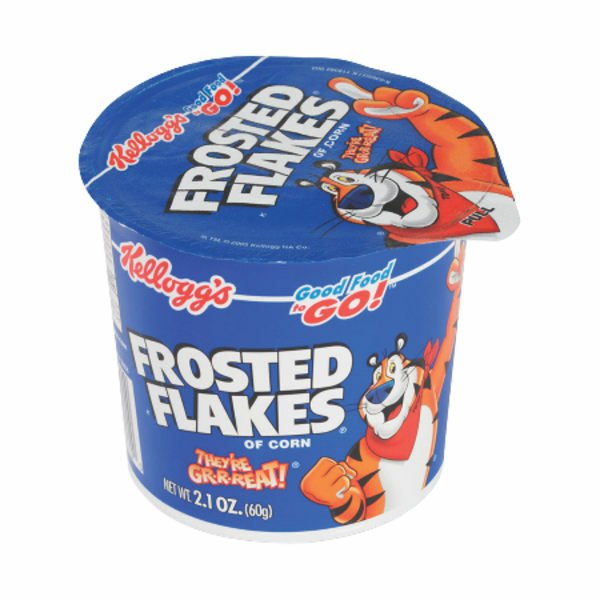 Food Type: Breakfast Cereal; Flavor: Frosted Flakes�; Capacity (Weight): 2.1 oz; Packing Type: Cup. Individual servings, super-size-to-go cups. 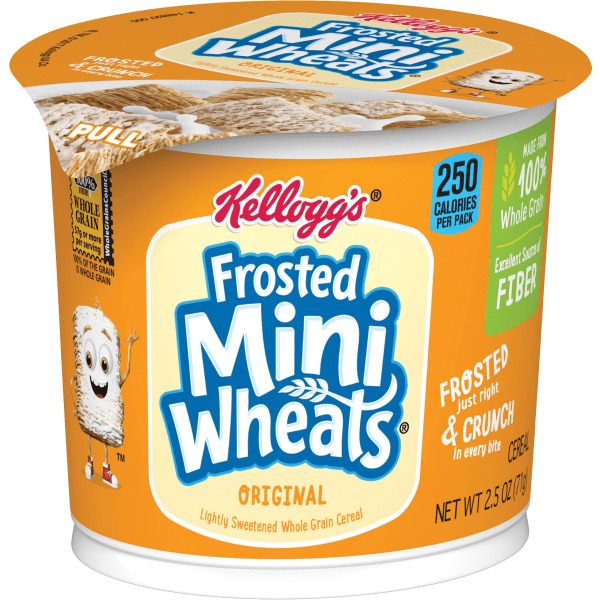 Food Type: Breakfast Cereal; Flavor: Frosted Mini Wheats�; Capacity (Weight): 2.5 oz; Packing Type: Cup. Individual servings, super-size-to-go cups. 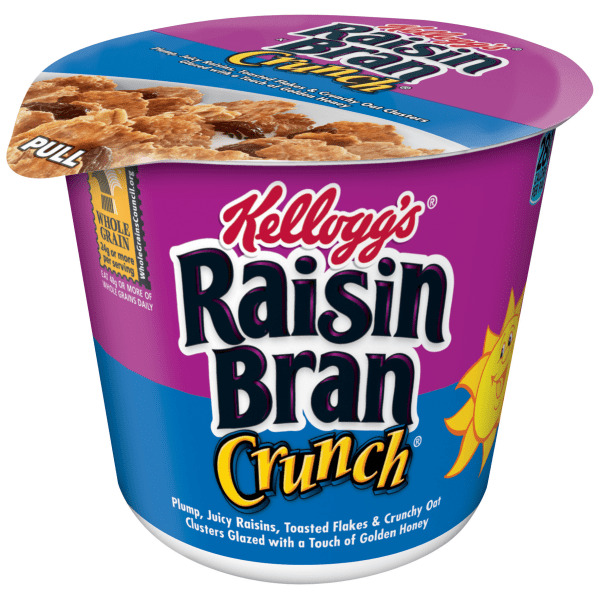 Food Type: Breakfast Cereal; Flavor: Raisin Bran Crunch�; Capacity (Weight): 2.8 oz; Packing Type: Cup. 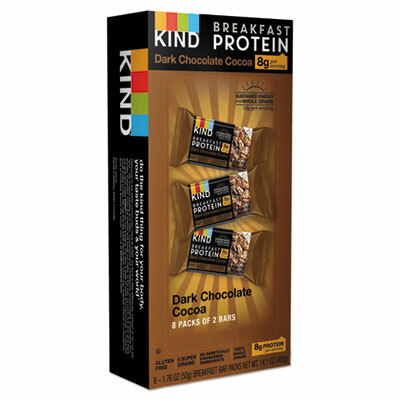 Soft baked with a crispy outside and chewy inside, these bars are a perfect part of an on-the-go breakfast. Each two-bar pack has at least one full serving of whole grains. Food Type: Protein Bar; Flavor: Dark Chocolate Cocoa; Capacity (Weight): 50 g; Packing Type: Box.